Sword Art Online Memory Defrag is a free-to-play mobile multiplayer action RPG being developed by Wright Flyer Studios and published by Bandai Namco for mobile devices. 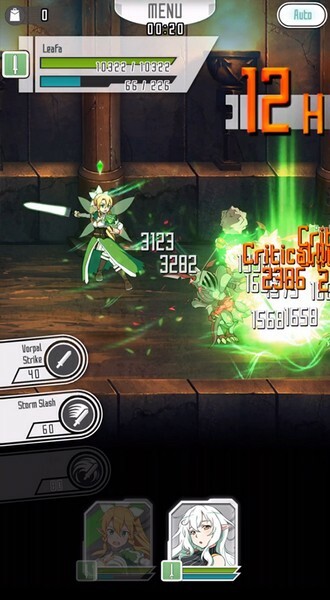 The Japanese version of the game can currently be downloaded for both iOS and Android, and it is planned to have an English release sometime in Fall 2016. 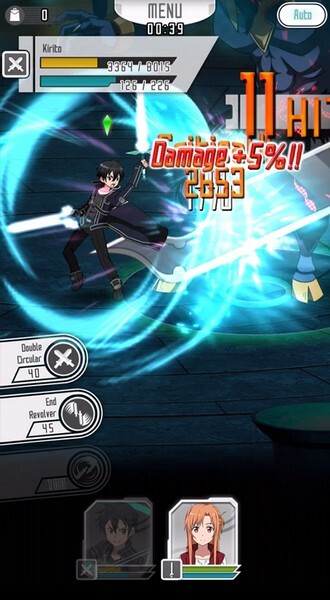 In Sword Art Online Memory Defrag players can lead their favorite characters from the Sword Art Online series against various monsters, bosses, and even other players on their quest for strength, but only those with the most wit and heart will survive. 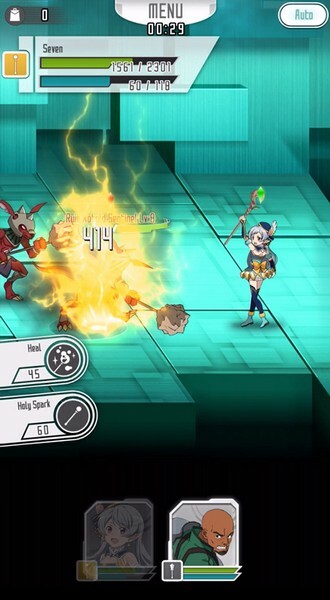 Side-Scrolling Battles: Battles take place on a 2D battlefield where players will need to attack, counter-attack, guard, jump, and more to take out their enemies. 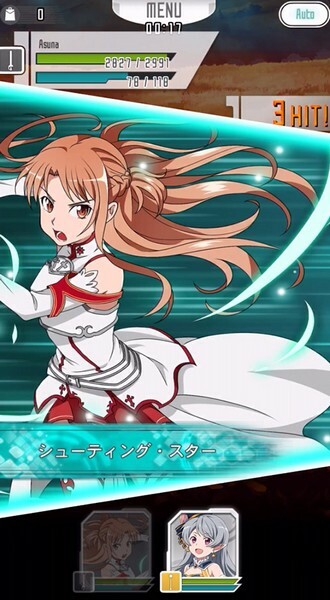 Star-Ranking System: Character cards are part of a star-ranking system where the more stars a card has the stronger it actually is. 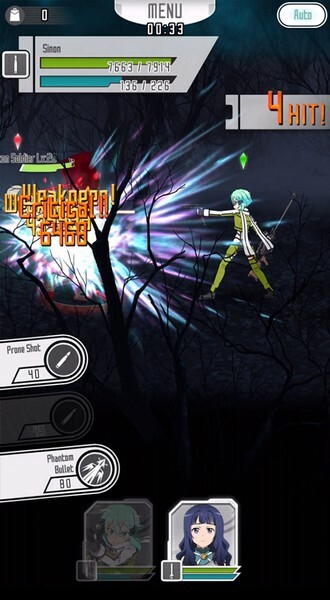 Bosses: Team up with other players to take down strong bosses and receive amazing loot for your efforts. Ranked Leaderboards: Climb to the top of the PvP leaderboards and show how great your heart and strength are! 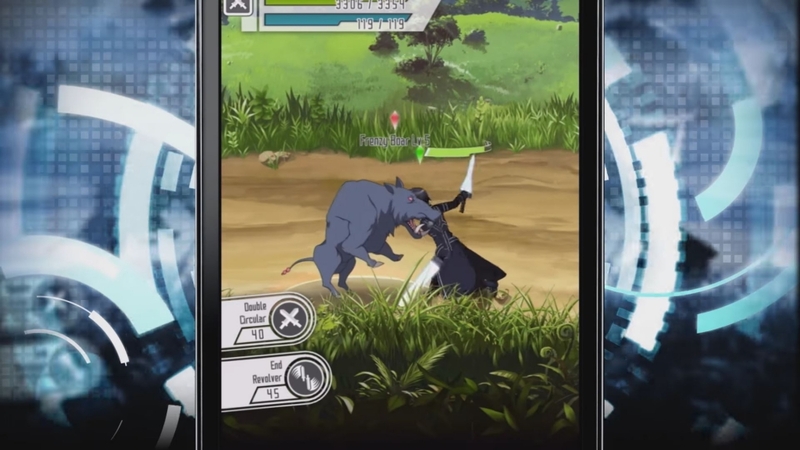 Sword Art Online is coming to mobile in the form of Memory Defrag! And pre-registration is open!